It is recommended that your pumps are maintained on a regular basis, our second to none service ensures the smooth running of your pumps. Using Gold, Silver or Bronze cover means increased reliability, reduced maintenance and budgeted costs. The result – that our pumps pay for themselves many times over in reduced costs during their long service lives. During all our site visits, we carry out a 24-point service checklist – click here to view the checklist. Why should you should choose APS Serverpump? all pump solutions planned maintenance is a safeguard against expensive failure and keeps the unit working at optimum efficiency. 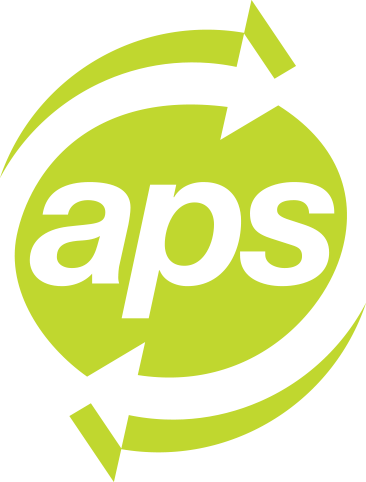 With APS Serverpump your annual maintenance costs can be budgeted in more detail. One annual maintenance visit to ensure your pumping station is inspected and tested on a regular basis; our engineers report will ensure you are aware of the overall condition of the station. All parts used and other site visits are charged extra to the contract.Price on application. 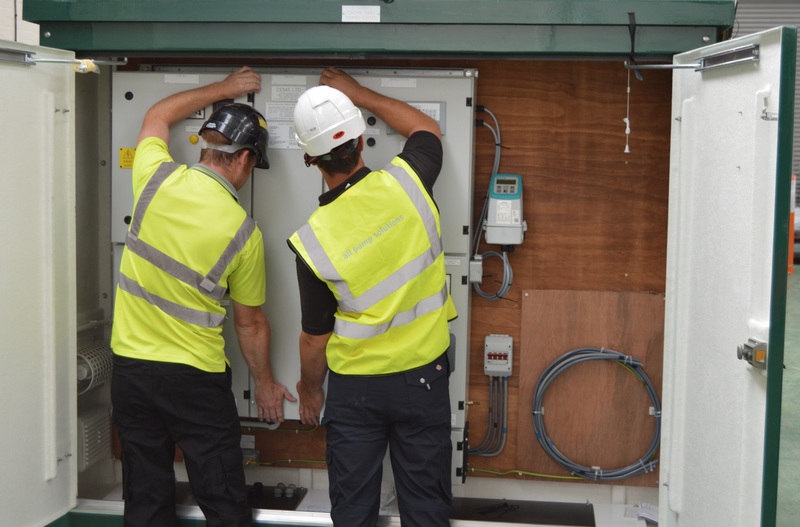 This ensures your maintenance costs are reduced and high efficiencies are maintained with an annual maintenance visit from our engineers to give your equipment a thorough service. Routine Maintenance spare parts are included. This way you have the comfort of knowing that as the prime wear parts wear out they will be replaced. Price on application. This fully comprehensive service contract will allow you to prepare accurate budgets and leave all the maintenance to all pump solutions. One complete annual routine service with all spares included but limited to impeller, wear rings, O-rings and oil. Should your pumping station break down between routine visits your first call out will be covered by the contract.Price on application. Nationwide coverage, throughout the UK. Customer support and emergency helpline available 24/7. We offer our own breakdown, service and maintenance contracts – no-one knows your station better!